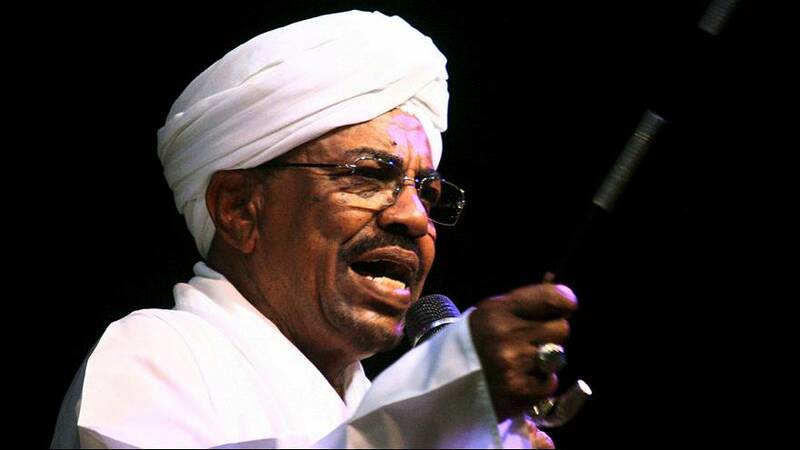 Sudan’s president, Omar Hassan al-Bashir, has been sworn in for another five-year term in office. Speaking on Tuesday the leader, who has been in power for 25 years, asked for national unity and said that he is open to dialogue with Western nations. Bashir is wanted on genocide charges for allegedly crushing a revolt in the Sudan’s Darfur region.